Good training requires an understanding of the principles of reinforcement. Reinforcement, which be definition, increases the likelihood of an action being repeated successfully, has many facets that the trainer must consider. This includes factors such as selecting the right reward, to understanding how timing, amount and type can influence success. 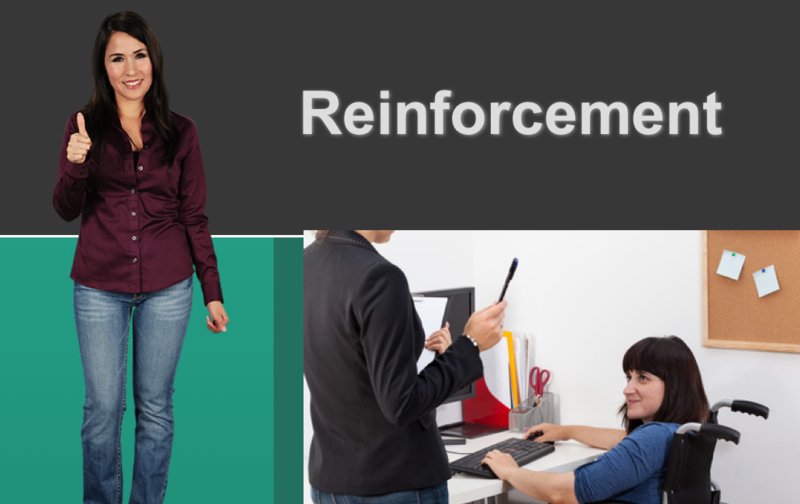 This online course explains how to leverage reinforcement so that the training you provide will be effective.